Rockwell Collins has been selected by Airbus for the flight operations and maintenance exchanger (FOMAX) program on the Airbus A320 family of aircraft. 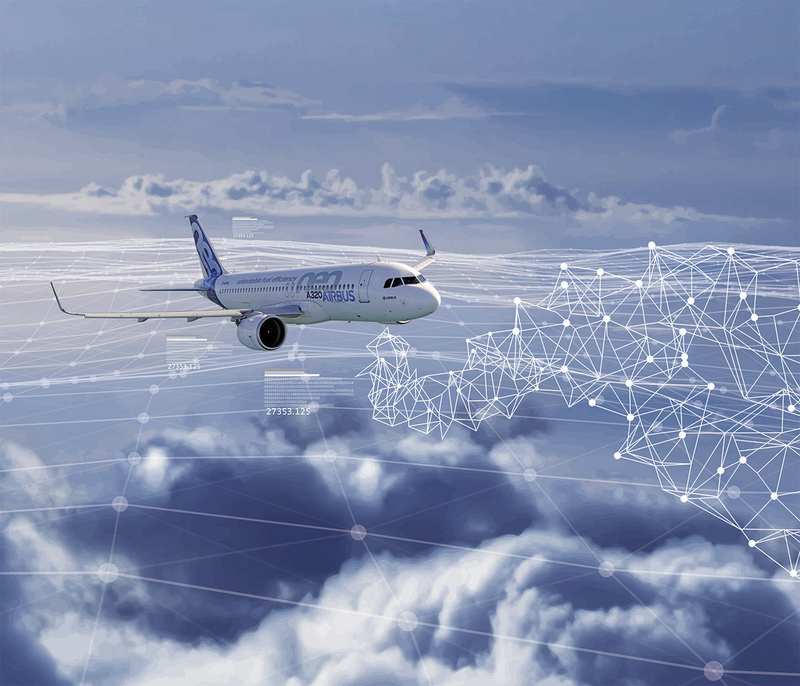 The solution, which keeps operators connected to their aircraft by deploying the infrastructure for secure wireless connectivity, represents Rockwell Collins’ first major basic content on the A320. Rockwell Collins’ solution for FOMAX features a compact connectivity unit that collects aircraft maintenance and performance data and automatically sends it to ground-based operations, according to a statement by the company. The unit also sends data automatically to mobile applications used by flight crews, as well as into efficiency applications such as weather, flight planning, logbooks, and maintenance prediction and performance calculators.